lighting | Adventures In Styleland! As we lean closer to closing out 2017 and look forward to welcoming 2018, the cliche’ that a house is never finished comes to mind. The trick is to find a way to put it all together so it feels complete. While open floor plans are still working in most new builds, I’ve definitely witnessed the coming and going of many trends and period styles from English Country to Midcentury Modern. But I feel we’re post trend now. I think current design allows us the freedom to incorporate history in an unfussy contemporary way. 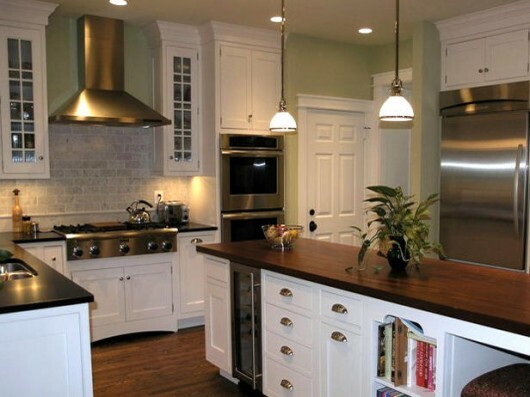 When choosing kitchen cabinets, the easiest way to accomplish this is to mix finishes. Choose a lighter color for the perimeter cabinets and another darker color for your center island. Your eye is naturally drawn to the darker cabinet finish, while the lighter shade cabinets against the walls will make the room appear larger. 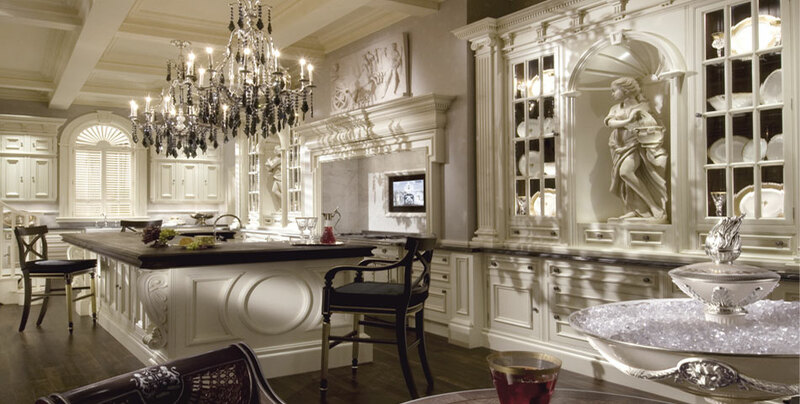 Always in-style are painted white cabinets, they have dominated kitchen design for easily the last 5 to 10 years. Many homeowners considered it to be an easy choice. 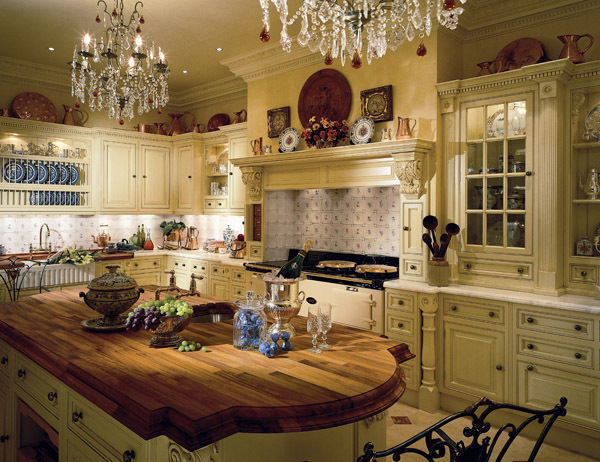 White kitchen cabinets have a certain timeless quality and always brighten up the space. As a neutral color, white cabinets also played equally well with cooler walls. And while we will never see painted white cabinets go out of style, a couple of new color trends have started to pick up steam in 2017. First, we have started to see a slight shift away from white, and moving toward gray. 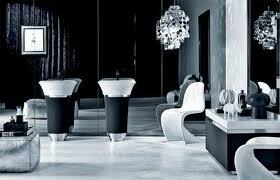 Gray shares many of the properties that people love about white, but in a slightly more subdued tone. While lighter shades of gray will never brighten up kitchen in the same way that white cabinets do, many come close, like Merillat Classic LaBelle in Maple Shale. As a naturally neutral color, gray will also look good alongside warm or cool accent colors. In the past few years we’ve seen former warehouse carts being cleanup and re-purposed as coffee tables across suburbia. Just like other rooms of the home, more and more elements of both traditional and industrial design will enter the home kitchens space. A coming together of the best of both worlds! We’re already seeing this trend of traditional shaker cabinetry, being topped with concrete counters, combined with a farm sinks, and topped off with a tall, goose-neck faucet that would be at home in any kitchen…Elements like brick along with wrought iron stools help accomplish this industrial look, while the Merillat cabinetry: Sutton Cliffs in Hickory gives this kitchen elements of traditional style. Talk with a kitchen and bath designer about how to create a unique space in your home! What styles have you seen start to emerge this year, or which do you think will start to really take off in 2018? Tell us in the comments! 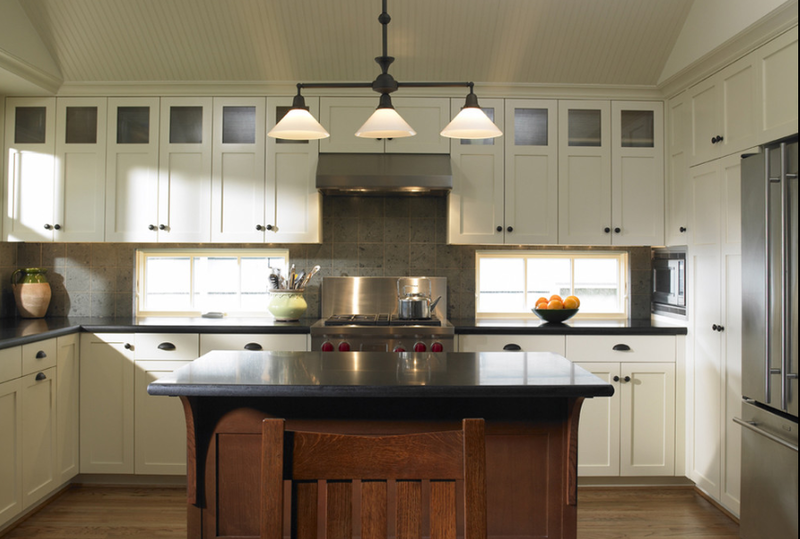 Shaker style began a rise in popularity in 2009 and gained momentum in 2010. By the end of the year, Shaker has supplanted Contemporary as the second most popular style used by designers, while Traditional remains the most popular style. Cottage was the only other style to garner at least 20% of the market. 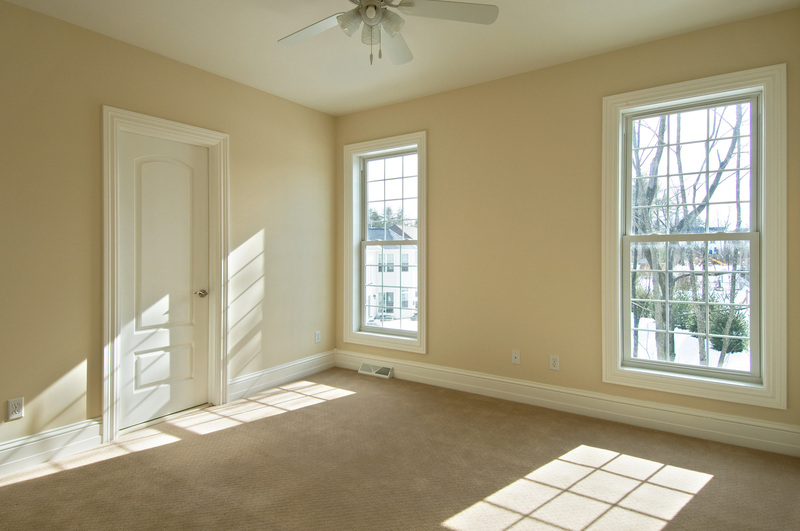 Dark natural finishes overtook medium natural, glazed, and white-painted finishes to become the most specified type of finish toward the end of 2010. 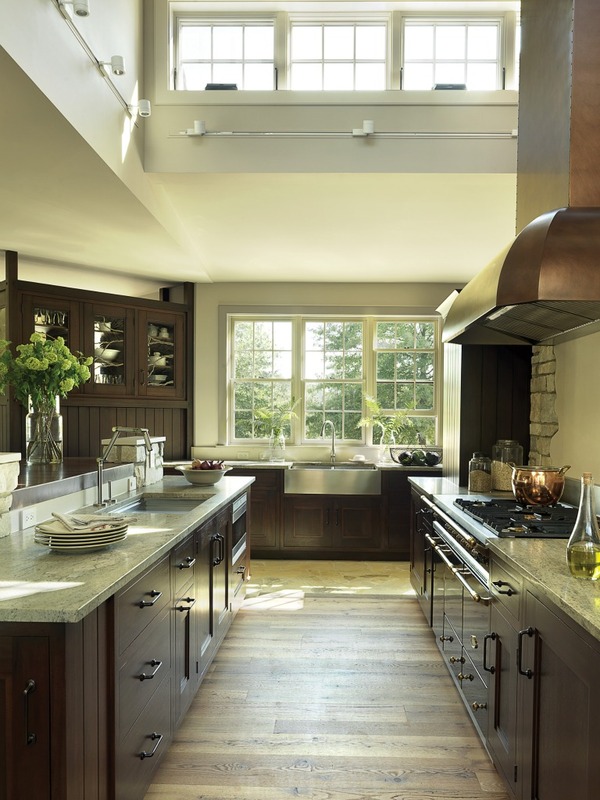 While medium natural cabinet finishes fell from being used, dark natural finishes rose from 42 to 51%. 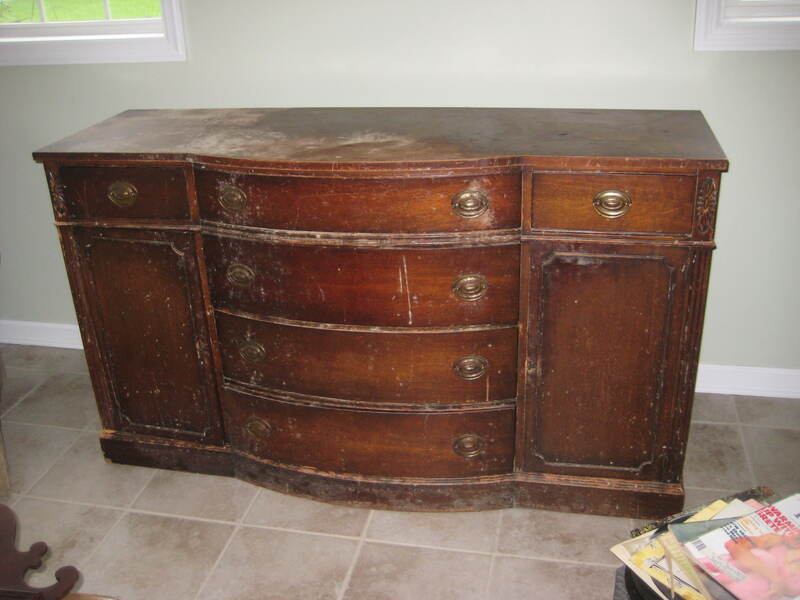 Light natural and colored painted finishes remained fairly common and distressed finishes dropped significantly. 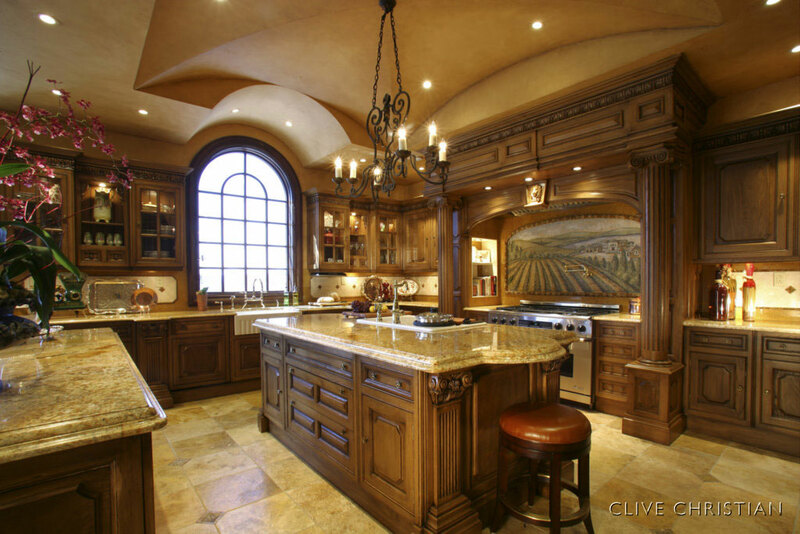 Cabinetry options also changed recently, Wine with everything. While the incorporation of wine refrigerators seems to be on the decline (below), unchilled wine storage is growing in popularity. Other types of cabinetry options are on the decline, including tall pantries, lazy Susans , and pull-out racks. Appliance garages also seem to be falling out of favor, as their use declined from the end of 2009 to 2012. Four doors, the French door refrigerator has strengthened its position as the type specified most often by designers. While freezer-top refrigerators were always used by designers, as 2010 drew to a close, freezer-bottom models began to gain popularity. 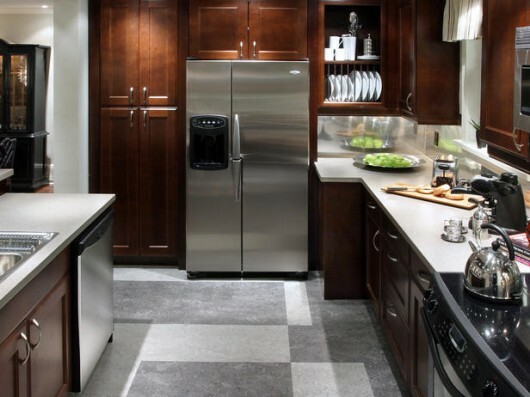 Side by side refrigerators have made a good showing, still being used in many designs. “My theme was ‘sun, sea, and sand,’ and I love painted furniture,” Bonnie says. She envisioned lobster-red Adirondack chairs, gray-blue night stands, and a melon-bright coffee table, but choosing the right shades proved difficult. The yellow she originally picked for the kitchen morphed into something “too ugly to describe,” says her friend and interior designer Denise Maurer, who recommended white wall tiles and Celadon cabinets instead. “The natural light in Chatham is different than in most places,” Bonnie explains, since the water shifts from gray to cerulean throughout the day. 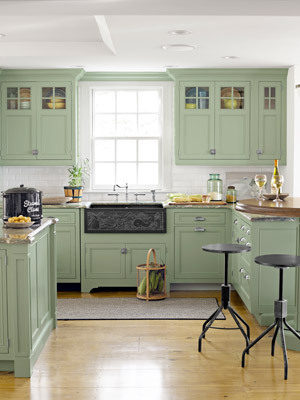 “Artists come here because of the way color is reflected and perceived.”Read more: Green Kitchen Cabinet – Colorful Beach House Decorating Ideas – Country Living . Stay tuned for more adventures in Styleland! Bright colors or mellow hues, color is the key to kick spring into gear!! 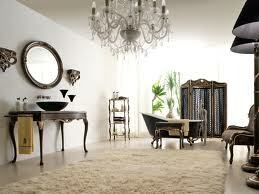 From rooms in your home to pieces of furniture you want add as an accent, color goes a long way. 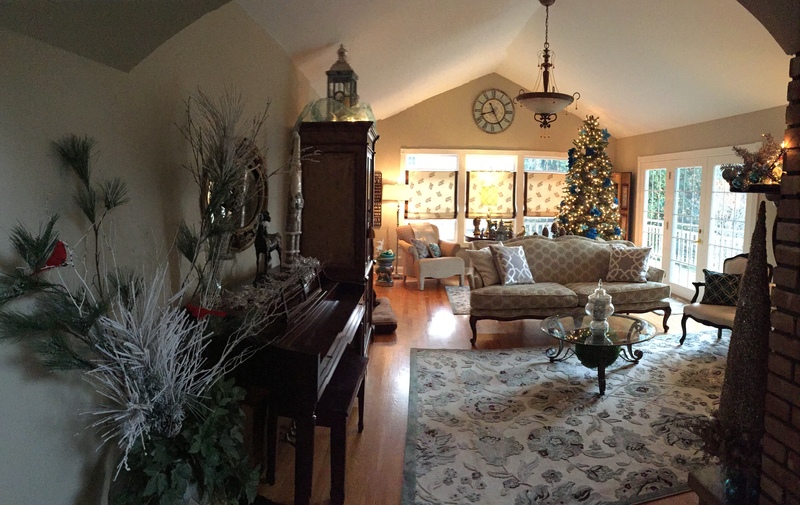 This is a before and after of my 2010 show house room. This is a sad old buffet that my brother-in-law brought to me and said “Wow” isn’t this just great? I was a bit unsure but once it was finished I thought “Wow” this is a great little piece!!! I primed and painted it blue, sprayed the hardware white and Wella!! My niece Stefanie, is expecting and will use this as her baby’s dresser, we will make a top section for a changing pad and this will be repurposed into a nursery piece, transformed with color!! 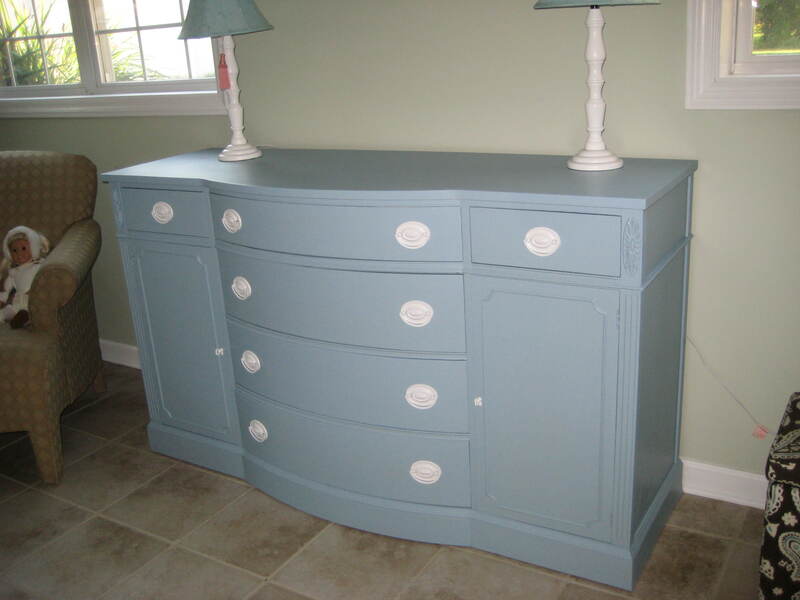 A little bit of imagination and elbow grease goes a long way, here is another way to transform a piece of furniture with color. 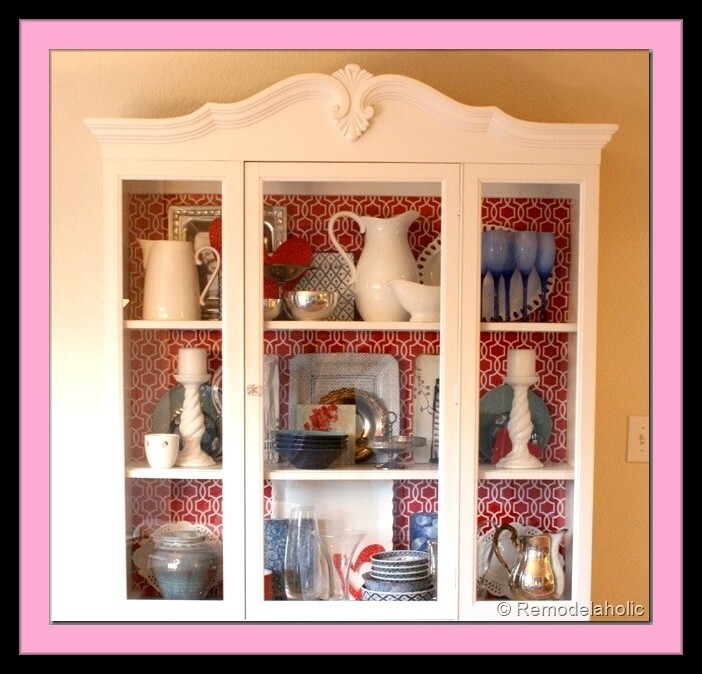 I recently visited a client who had a corner cabinet. I loved it but it looked a little dated. I immediately th ought a quick coat of paint and wrapping paper in the back. This is a great example! What a great background for this cabinet. 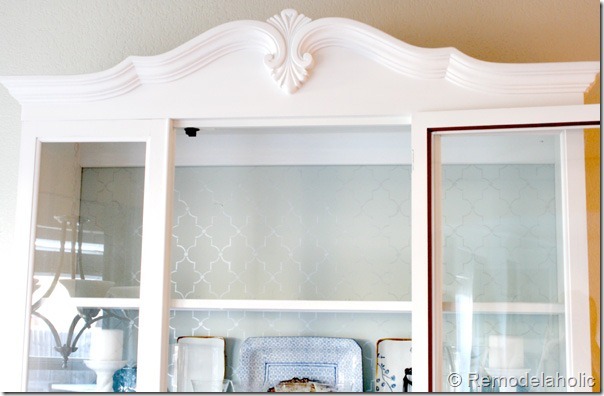 One more shot of the same cabinet with a blue quatre foil paper!! Such a different look. What ideas do you have? 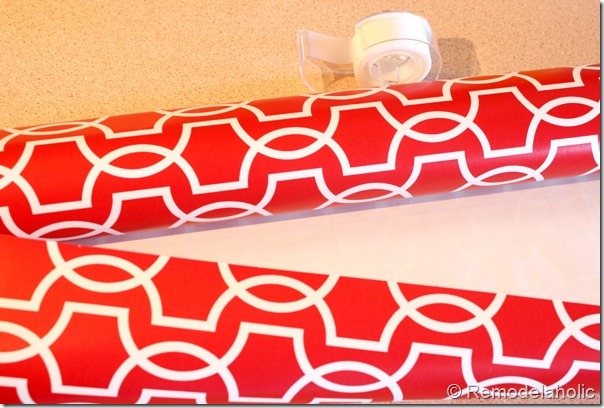 The possibilities are endless, you can use paint, paper or fabric. 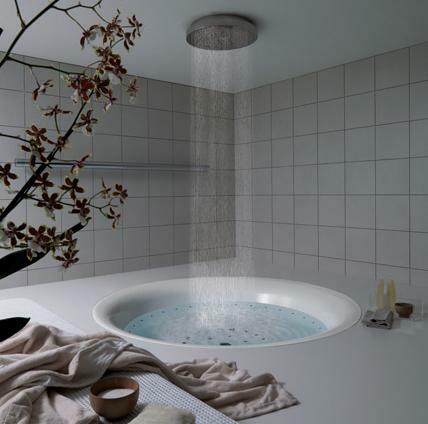 Just a little imagination and you too can transform your home for spring! As Always stay tuned for more color ideas for spring! !